Nice choices. 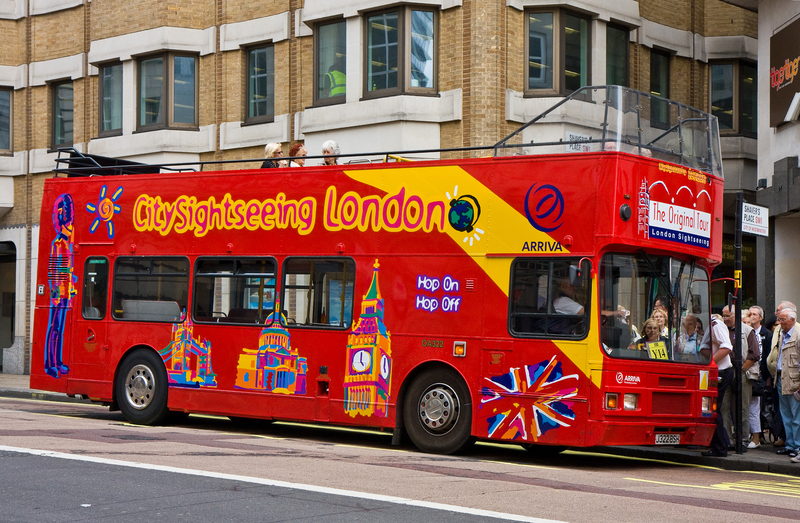 I’ll be honest the whole idea of sightseeing buses in London being open air just makes me laugh. Oh, how clever, I did not realize that about the tops. Love the colors and the fun in these photos, Martin. The sightseeing bus is very similar to the ones that roam Hollywood! 🙂 I really do appreciate the interesting mural. I have a love of murals no matter the subject. They always tell a story.